Touch My Bingo’s name comes from the fact that it’s designed to be played on touch screen devices like smartphones or tablets. However, as you read this review, you’ll see that it’s rather misleading. 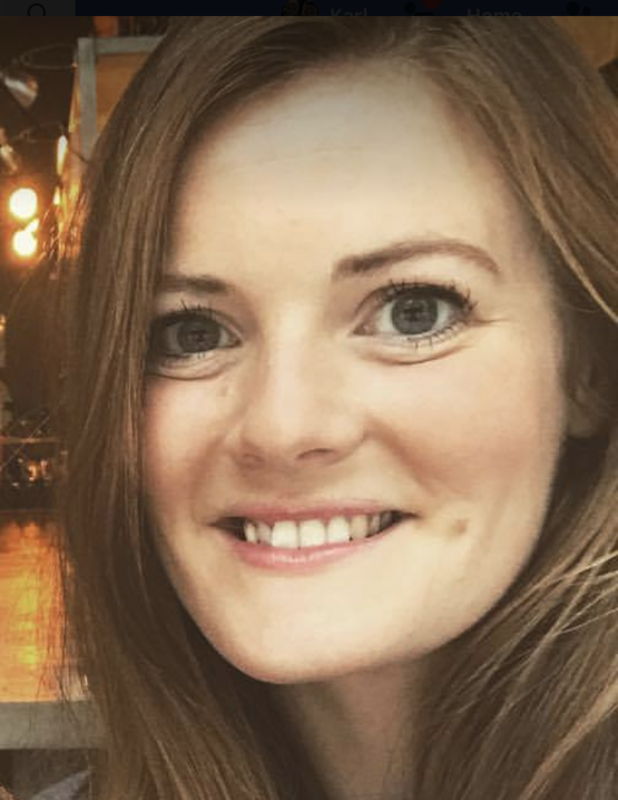 Let’s talk about what this site has to offer. 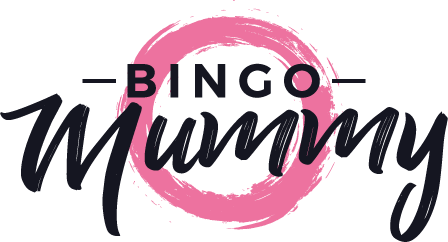 Be sure to check out https://bingomummy.com/ to keep up to date with all the biggest and best bingo sites online. Touch My Bingo is a dedicated mobile bingo site, and it can only be played on a mobile device. If you prefer to play on a laptop or computer, you’re out of luck with this one. The site was launched in 2013. It was created by Probability ltd, and is powered by International Gaming Technology, which was formerly two separate companies, IGT and GTECH G2. Since the merger, it’s grown to be one of the market leaders in online gaming software. Both Probability and International Gaming Technology are licensed and regulated by the UK Gambling Commission. Despite the name, Touch My Bingo appears to be more of a slot game website than a bingo site. Read on to find out why. The site claims that this is ‘the world’s best mobile bingo site‘, but offers no evidence to support that. In fact, it seems very basic. Touch My Bingo’s one and only bingo feature is a 90 ball bingo room in which games start every minute and tickets cost 10p. You can pre-buy tickets if you like. There is a chat feature which allows you to chat with other players while you play. The game itself is not particularly easy to find, as there is no dedicated bingo menu on the site. In order to find it, you have to go to the full list of all games on the site, which includes a vast array of slots, and scroll through until you see it. This is rather strange, considering the name of the site and that the main menu features pictures of bingo balls. Despite Touch My Bingo’s disappointing performance in the bingo department, it does offer a range of other games. The games are separated by three tabs on the site; slots, jackpots and table. When you click the slots tab, you’ll be led to a huge list of games, including Medieval Money, Balloonies Farm, Pots O’ Plenty, Jeopardy!, Mayan Riches and Candy Bars. There are around 80 games to choose from, so you’ll never get bored. If only they offered a similar variety of bingo! Under the ‘table’ tab is a list of 8 casino games, including Blackjack, Roulette, Poker and Jacks or Better. For some of the games, there are HD versions available. The ‘jackpots’ tab lists all the games with the highest jackpots, so you can easily see which games have the highest stakes. Here, potential winnings range from £300 to over £500,000. Touch My Bingo doesn’t offer a sports betting service. 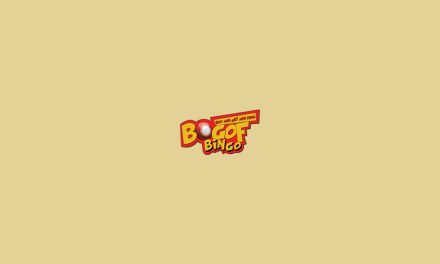 This site appears to be geared towards people who want to play online slots, with the extra option of bingo on the side. If you’re a bingo lover who also likes to dabble in sports betting, this is not the site for you. Touch My Bingo was made for mobile devices. You’d think that would mean that the site looks great and is easy to use on your smartphone, but you’d be wrong. 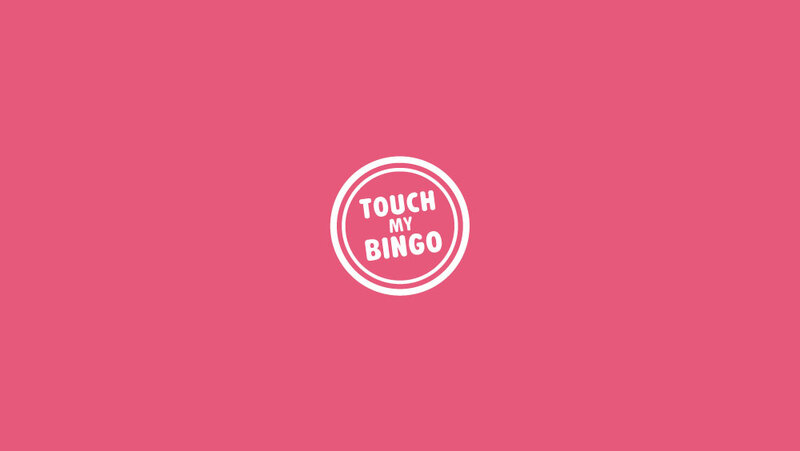 When you open up Touch My Bingo’s mobile site, you find a very basic site with a pink and white colour scheme, very different to the desktop site. The banner at the top of the page is off-centre, and the pages are a little slow to load. Since Touch My Bingo is dedicated to mobile games, it’s surprising that there is no Touch My Bingo mobile app available to download. The mobile site is the only way you can play. Touch My Bingo currently offers three different promotions. Read on to find out what they are. Touch My Bingo has a welcome bonus for new customers. Upon registering, you’ll receive a £2.50 bonus so that you can try the games for free first. When you make your first deposit, they’ll give you a £20 bonus as well as a 100% bonus on the amount you deposit (but this amount can’t exceed £150). 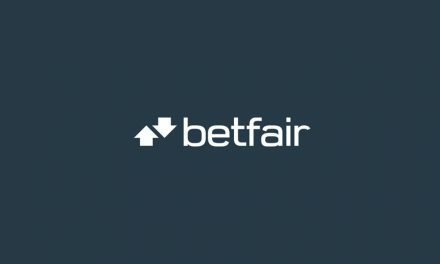 For your second deposit, they give a 50% bonus up to £250 and for your third deposit, 25% up to £125. However, this promotion is not available to customers who have their deposits billed to their mobile or landline bill. To take advantage of this offer, you have to use another payment method. Deposit Match Casino Bonus – Every Monday and Friday, you can get a 100% bonus on your deposits. However, this deal is not open to all players. Touch My Bingo offers this promotion to selected players by invitation. If you’re invited, you’ll receive an email, SMS or notification to let you know. Competitions – Touch My Bingo run regular competitions for limited periods. Their last one was for their new Ghostbusters slot game. For every £10 wagered on the game, players received a point. The top 6 players who had accumulated the most points at the end of the promotional period were rewarded with prizes. The included ghost hunting trips, Ghostbusters merchandise and cash bonuses. Touch My Bingo accept all major credit and debit cards as well as Boku, which allows you to have your transactions added to your mobile bill as long as your contract is with Vodafone, Virgin, EE, 3 or O2 networks. They also accept Paysafe card. If you need any help or assistance while playing Touch My Bingo, you can contact Probability’s customer support team. This is not dedicated to Touch My Bingo alone, but covers everything under the umbrella of Probability ltd. Their contact number is 033 3313 0030, although no opening hours or rate is given for this number. If you’d rather contact them by email, the address you can use is [email protected]. Most bingo sites have an FAQ page to answer the most common questions, but Touch My Bingo’s doesn’t have this feature. Instead, customers are instructed to either call the customer support line, or text HELP to 80266. I like that Touch My Bingo offer a £2.50 no-deposit free bonus to get you started, so you have a risk-free way of trying the games out before you choose to make a deposit. If you choose to make a deposit, you’re rewarded for the first three that you put down. 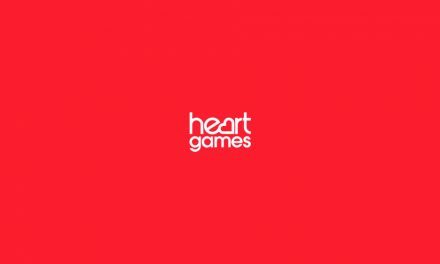 The company is licensed and registered with the UK Gambling Commission and accepts a range of payment methods, so the basic requirements are covered. As a dedicated mobile bingo site, Touch My Bingo really ought to have an app available to download. At the very least, they should have a fully optimised mobile site. Unfortunately, it has neither of these things. This is not the most disappointing thing about this site, though. The main problem I have with Touch My Bingo is that it only offers one bingo game. It’s not just the bingo game range that’s lacking, but the promotions, too. The ongoing promotions for existing customers are few, and the ones that they do offer are limited to some players only. If you use mobile or landline billing, you can’t even take advantage of their welcome offer. In comparison to the promotions offered by other bingo sites out there, this isn’t enough to convince me to play. I’d prefer if the desktop website had a better help page, too. Currently, there are no FAQs listed, which means that if I need even the simplest of questions answered, I have to make the effort to contact them directly. The premise of Touch My Bingo as a dedicated mobile bingo site is a good one, but it seems as though the idea has been poorly executed. If you’re looking for a site to play lots of slot games and a few casino games with the option of playing bingo on the side, then Touch My Bingo may do the trick. However, for avid bingo players who want a good range of bingo games with promotions, bonuses and jackpots to keep it exciting, Touch My Bingo is just not good enough. There are so many other bingo sites out there to try, and unfortunately, this site just doesn’t have enough to compete with them. If you’re curious, you might as well sign up and get the free bonus to start playing, but it doesn’t appear that Touch My Bingo offers enough to keep you there. So, as an alternative why not give our review on Swag Bingo a read.